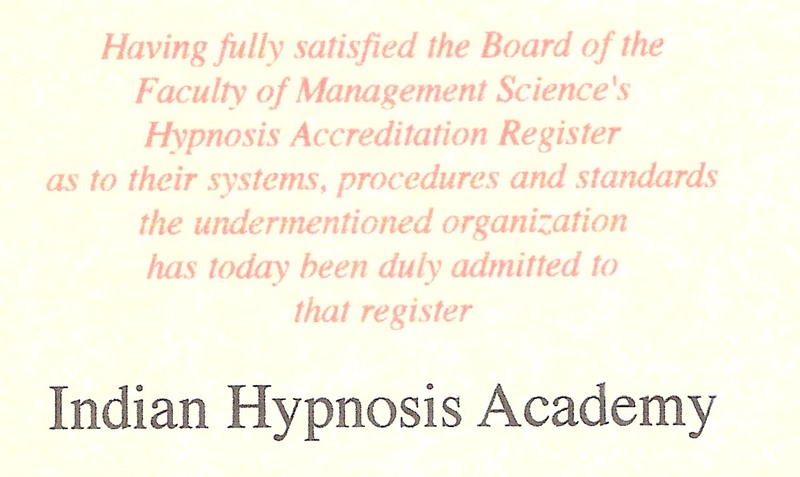 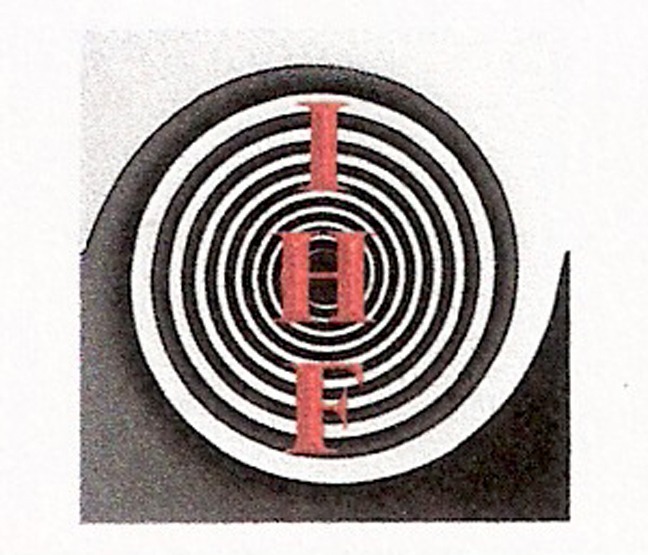 The ‘Diploma in Clinical Hypnotherapy’ offered by Indian Hypnosis Academy is internationally recognized and the Graduates are entitled for Professional Registration with General Hypnotherapy Register (UK), Institute of Therapies Management (UK), International Hypnotherapy Federation (USA) and other reputed international organizations. 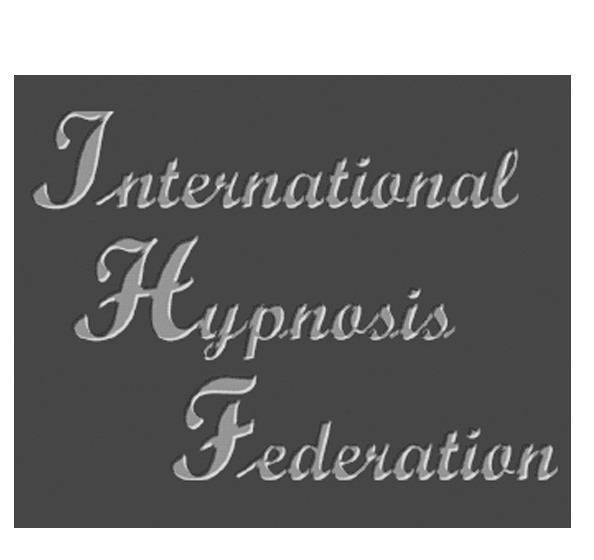 The Indian Hypnosis Academy (IHA) is the first Indian Organization selected as Approved School of International Hypnosis Federation. 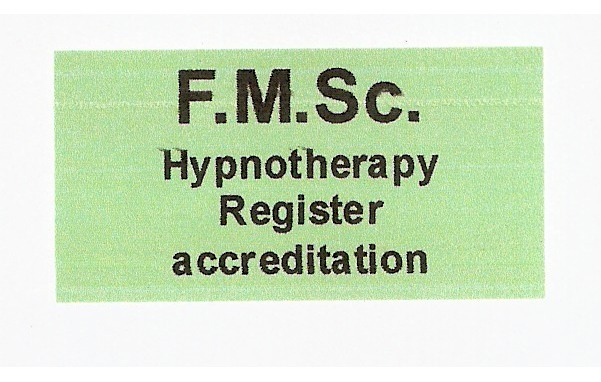 The IHA is the first Indian Organization whose Diploma in Clinical Hypnotherapy has been VALIDATED at Practitioner Level by the General Hypnotherapy Standards Council, UK. 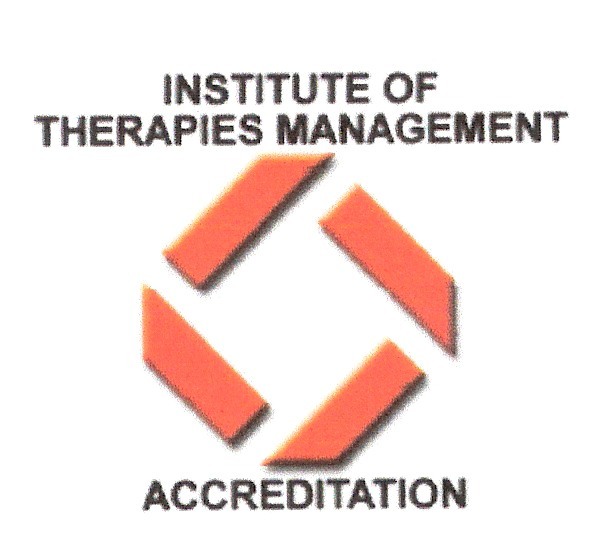 The IHA is the first Indian Organization accredited by The Faculty of Management Science, London.